Are you a Youtube publisher? If yes, today I have something exclusive for you which would help you increase your Y0utube channel in a shorter time span. None the less, you can check the ranking of your Youtube videos. 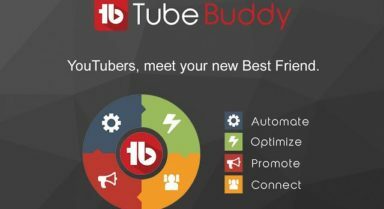 TubeBuddy is a popular tool for Youtubers which is not only affordable but easy to use. 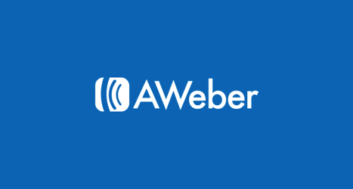 This tool is powerhouse & a must have tool for Youtube publishers like you. Before you use this TubeBuddy discount coupon to get 25% off after 14 days free trial, let me quickly highlight some of the many great features of this popular youtube tool. A/B testing for video title, description & tags. Automatically suggest tags for videos to help them rank higher. See the tags used by other Youtube videos including your competitor channel. Check & monitor Keyword ranking of your youtube videos. Publish your uploaded Youtube videos on Facebook page or profile as a native Facebook video upload. Create multiple default Youtube upload profile. This was you can promote the best thing for different videos. Find the best time to publish your videos on Youtube. Find who is sharing your videos on Twitter, Reddit+, Pinterest & more. 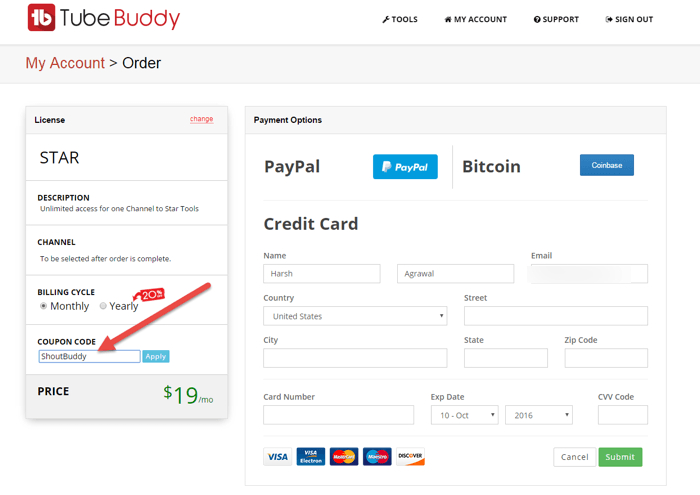 Overall, the 14 days no credit card trial is enough for you to see the effectiveness of TubeBuddy. 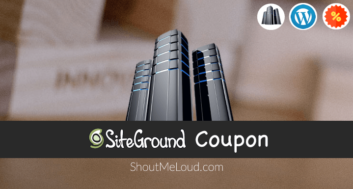 They are adding new features every day & ShoutMeLoud is proud to offer this exclusive discount for our readers & Youtube publishers. 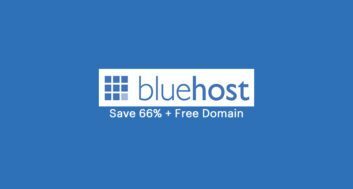 No credit card required for 14 days trial signup. Do share this exclusive offer with your Youtube buddies!